In this blogpost I’d like to share my (of course non-official) Study Notes to become Salesforce Certified Marketing Cloud Consultant. It is based on many different resources and is still work in progress (…I think it will always be…), so maybe some of you want to contribute with some tips, questions and / or experiences. 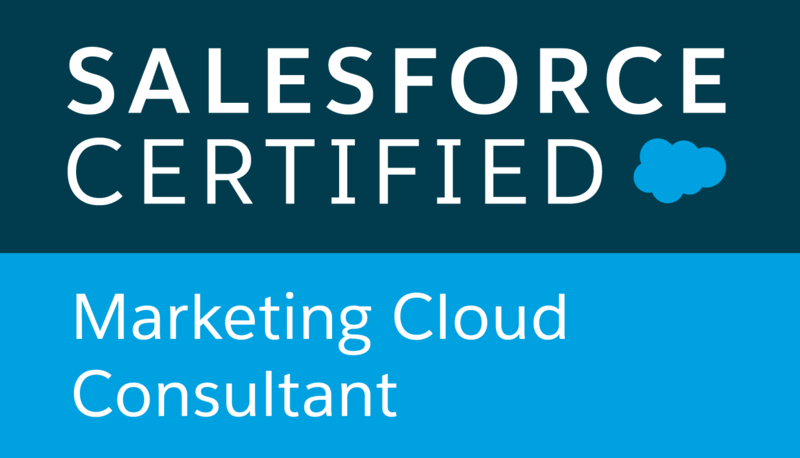 Thinking of becoming a Salesforce Certified Marketing Cloud Consultant? First thank you very much for considering my blog helping you on your way to get certified. As you probably already have noticed Salesforce Marketing Cloud Consultant certification process is a bit different from other Salesforce exams you can take: Compared to the Salesforce Admin, there’s (currently) no walk-through trail available on Salesforce Trailhead. 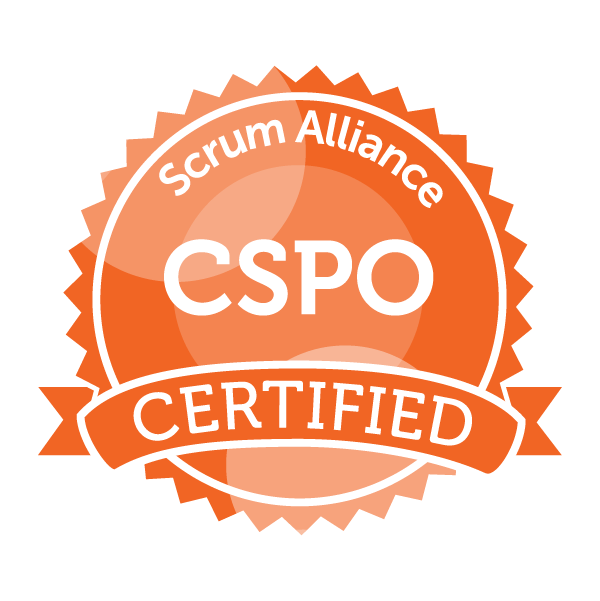 Compared to the Email Specialist, the Learning Path in the Partner Community is really different from other Learning Paths. 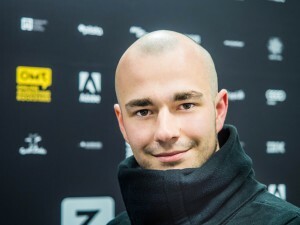 Finally some people say that „this [exam] undeniably came across as being the toughest one“. Completing a Marketing Cloud Implementation Workshop is highly recommended by Salesforce. It helps to be familiar with the basic vocabulary of the Salesforce universe, such as Leads, Contacts, Campagins, Reports etc. (Google Docs!) to prepare for the exam. If this document helps you passing your exam, please feel free to donate via PayPal (PayPal.me link)! Of course, these study notes are far away from being completely. 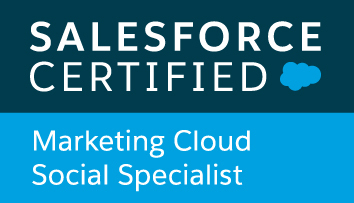 I’m still adding more and more parts to this exam guide for the Salesforce Certified Marketing Cloud Consultant. If you feel like contributing to the study notes, please add your notes, questions & experiences via the comment function or write a mail to me (atilla[dot]wohllebe+SFMC[at]gmail[dot]com). thank you so much for your study notes. I am currently studying to pass around august. I guess you have already passed yours!? The next days I’ll also add some content to other parts of the document that haven’t been finished yet (Conceptual Design, Journey Builder, Contact Builder). If you’ve questions please feel free to ask me at any point of time. I attempted the email specialist exam unfortunately could not clear, can you help me with this please? thank you very much for your comment. Although Email Specialist exam for most people is lot easier than Marketing Cloud Consultant, it requires some preparation as well. I do not have an own study guide with notes for it, but maybe you can find some good sources over here. I came across your Study Guide, and I’m glad that something like this exists. Especially since Trailhead for MC is really rudimentary at best. I was just wondering, have you updated the guide with this year’s features, or what it’s inside should be enough to take the certification exam (i.e. not too much has changed)? thanks for your comment. Salesforce continuously updates Marketing Cloud, that’s true. From my experience this does affect the study notes not too much – the concepts stay the same and the content can still be applied. Anyway, I do recommend always to keep yourself updated by reading the release notes as well. Thank you for the study guide, it was most helpful in conquering the Certified Consultant exam!